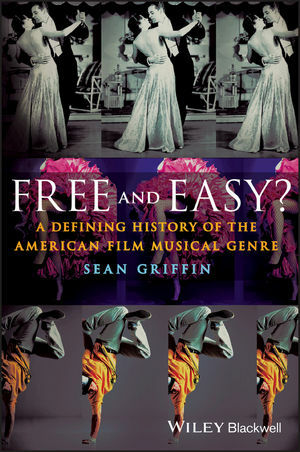 Sean Griffin is a Professor of Film and Media Arts at Southern Methodist University. He is the author of Tinker Belles and Evil Queens: The Walt Disney Company from the Inside Out (1999). He is the editor of Hetero: Queering Representations of Straightness (2009) and What Dreams Were Made of: Movie Stars of the 1940s (2011). He co-edited Queer Cinema, The Film Reader (with Harry M. Benshoff, 2005), and co-authored America on Film: Representing Race, Class, Gender and Sexuality at the Movies (Wiley Blackwell , 2009) and Queer Images: A History of Gay and Lesbian Film in America (2006).